Professional Results in a Can. Exclusively formulated for AutomotiveTouchup Basecoat Colors. Available in pint, quart and gallon sizes for large repairs or complete resprays. Protects the basecoat color from UV rays, weather, and abrasion. Provides the true color, luster, and gloss that basecoat color alone cannot. Spray gun and compressor are required to use this product. The basecoat color reproduces the factory color but it is the clear coat that makes it shine. Our Clear Coat is part of the basecoat/clear coat system developed by AutomotiveTouchup which faithfully reproduces the same paint system used by OEM manufacturers. Our clear coat not only protects the basecoat color, but brings out the richness of color and shine that the basecoat color alone can't reproduce. 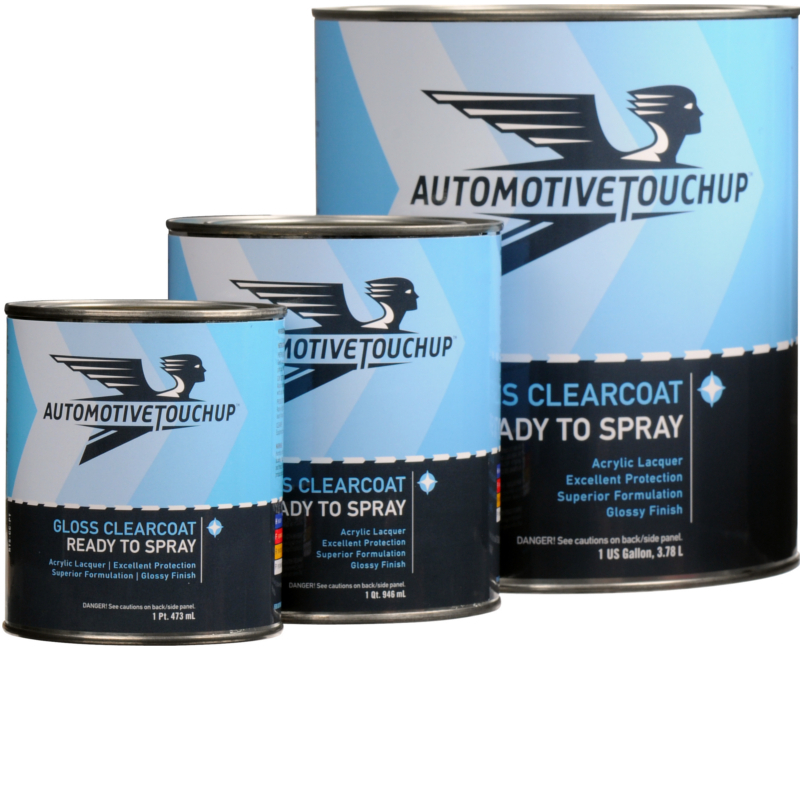 We recommend our clear coat exclusively for use with AutomotiveTouchup Basecoat Colors. Other clear coats cannot be assured to work with the AutomotiveTouchup Basecoat and may give unsatisfactory results. For the best results guaranteed, always use AutomotiveTouchup Clear Coat with our basecoat. AutomotiveTouchup Ready-to-Spray cans are packaged ready to spray. 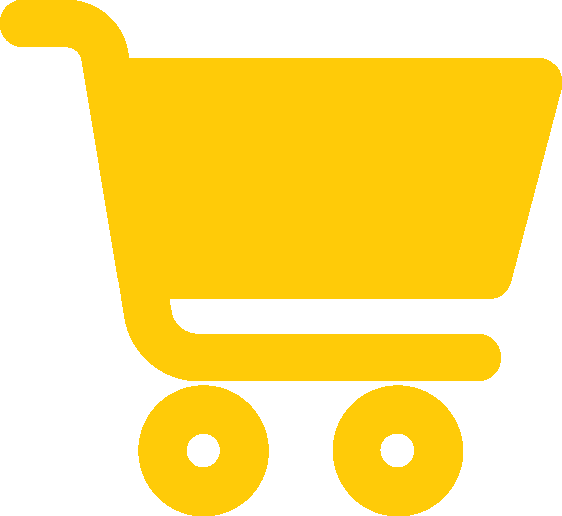 No further reduction or adding additional solvents is required. Simply stir the paint and then strain with the included paper funnel with mesh filter right into your spray gun.